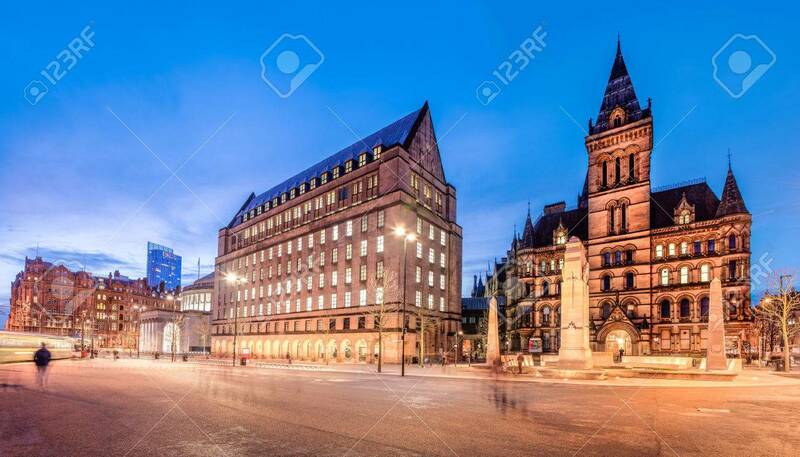 The Old And New Town Hall Buildings In The City Centre Of Manchester,.. Stock Photo, Picture And Royalty Free Image. Image 49040069. Stock Photo - The old and new town hall buildings in the city centre of Manchester, England. The old and new town hall buildings in the city centre of Manchester, England.